Former G.R. 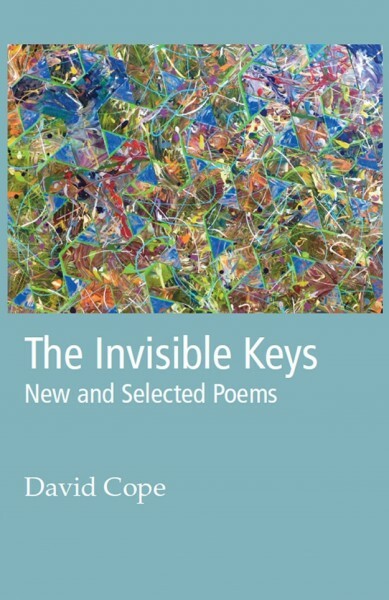 Poet Laureate David Cope will read from his just-released retrospective "The Invisible Keys, New and Selected Poems" on March 29 at the Kentwood Library and April 12 at Grand Rapids Community College. 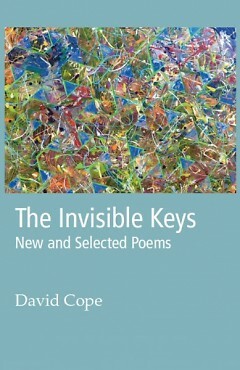 Upcoming Readings: "The Invisible Keys"
Catch David Cope and area poets on Weds. April 11 – at Our Children’s Future a festival event at Wealthy Theatre, organized by the G.R. chapter of Citizens’ Climate Lobby (CCL). Poetry Reading at 8:00-9:45pm in the Micro-Cinema. The Invisible Keys, Cover Art by John Woods, CWL Publishing. Detail from untitled painting by W.D. Markhardt. /Ghost Pony Press. Juxtaposition is deliberate and ironic in the poem, “AP Wire Story: ‘Janitors at Risk.’” Cope spent nineteen combined years working at a local factory, as a school custodian, and eventually, as Head Custodian at Grand Rapids Community College, where he taught his first classes as an adjunct instructor while supervising a crew of janitors. Looking back on his time as GRCC’s Head Custodian, Cope smiles and says he’s proud of the college’s recycling system that he pushed for and saw into being. Many of his poems hold up the birth of a child, the death of a friend or parent, the presence of a river or a dune bluff, suspending moments of deep connection so we, too, can take pause. In “The Train: Howl in Chicago” Cope’s tendency to juxtapose work, family, love with larger social and political issues comes full circle. But “The Train: Howl in Chicago” is also a closer-in study of a poet traveling by train to help his daughter, a teacher, teach Ginsberg’s “Howl” to a group of Chicago high schoolers. Former students of David Cope know him as a mentor and arts advocate. 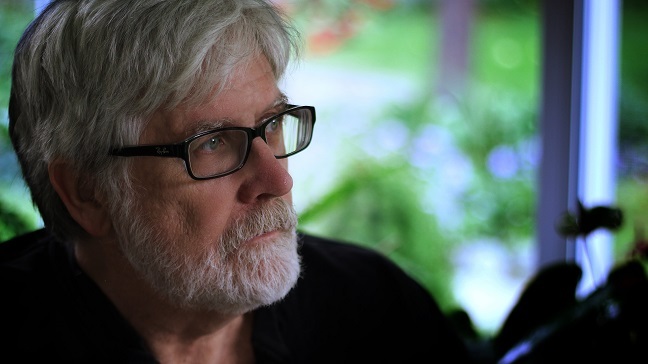 Cope has nurtured many to the Dyer Ives stage (a Kent County poetry competition) and he regularly publishes new voices alongside poets of national reputation in Big Scream, the journal he has published for over forty years. And so, with his unique way of capturing moments that are both close-in and turned-out, David Cope’s legacy, it seems, is a particular form of elegy that could be called an ‘American elegy’ – not easy or sentimental, but adept at juxtaposing recognizable moments of love, anger, fear with a faith that holding these moments takes work, but we’ll be better for it.